It’s hard to beat the taste of a crisp green salad made with ingredients fresh from the garden. Easy to grow, lettuce and mixed greens ask little of the gardener, but deliver delicious flavors and nutrients for our enjoyment and good health. 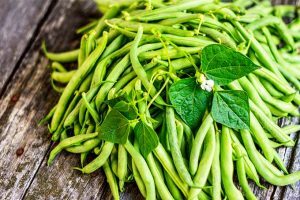 Known as cool-weather crops, they thrive in the warm days and cool evenings of spring, and in the late summer/early autumn season as well. A few tips will help you to extend the growing time of these emerald treasures. 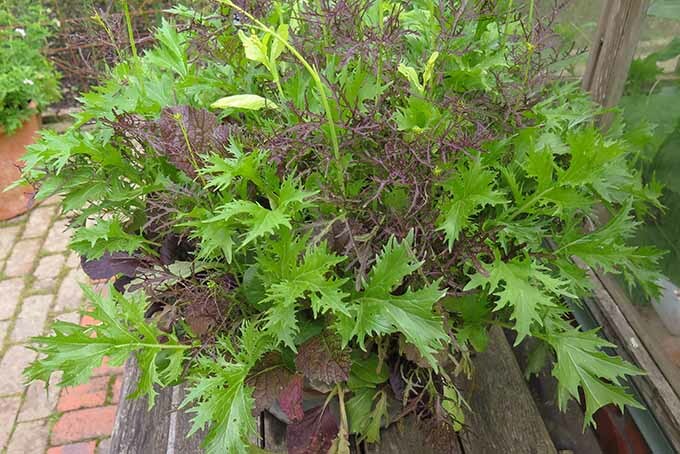 There are even ways to overwinter some of these leafy annuals for a super-early feast next year! Plant lettuces with companion marigolds, the super flower of pest deterrents. 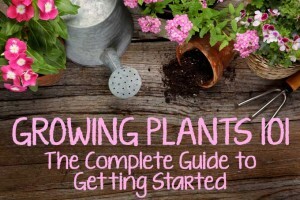 We’ll cover when to sow, soil preparation, mixed varieties, companion plants and pests, how to extend the season, growing in containers, seedlings, and how to overwinter. 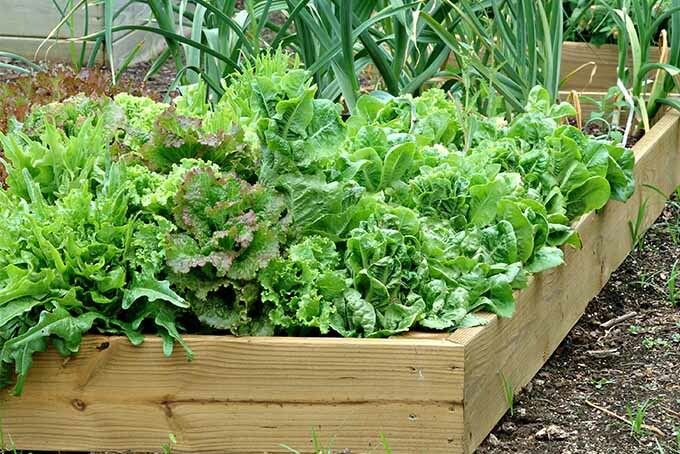 So, let’s have a look at the best ways to grow salad greens for a steady, bountiful crop. 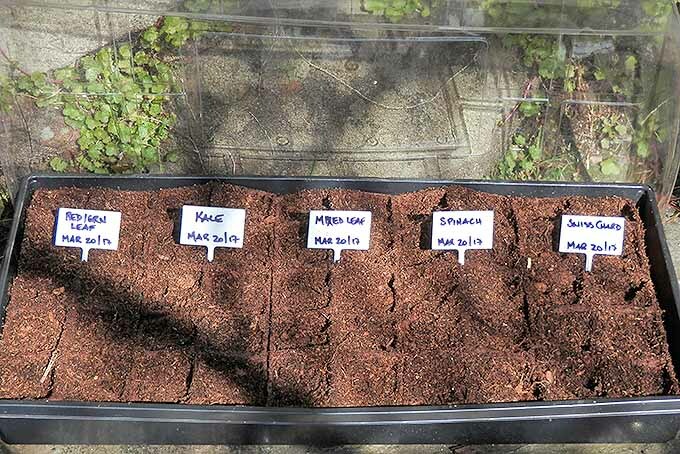 To achieve the best germination rate from seeds, the optimal soil temperatures for most lettuce varieties and salad greens are between 50 and 80 degrees Fahrenheit. Below 50 degrees, germination will be spotty, and above 80 degrees, the seeds go dormant. Once the seeds have germinated and sprouted, the ideal air temperature for the best growth and flavor is in the 60s, with an upper range to the mid-70s. When the temps get higher than 77°F, flavors become bitter as the plant prepares to set seeds. 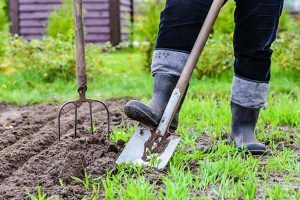 For spring planting, seeds can be sown directly in the ground approximately four weeks before the last frost. But, it’s always wise to check your seed packet for optimal germination temperatures and suggested planting dates. 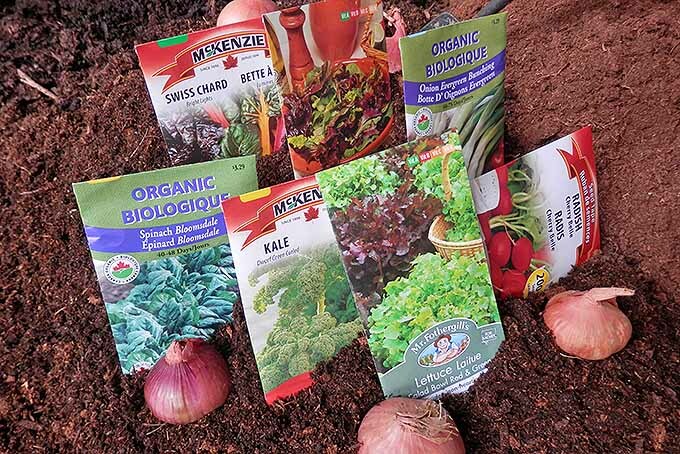 A variety of delicious microgreens and starter kits are available at Mountain Valley Seeds, one of our favorite purveyors. Most looseleaf lettuce and microgreens will go from seed to salad bowl in 45 to 55 days. Romaine takes 75-85 days, and crispheads mature anywhere from 70-100 days – so plan to reap your last harvest before it gets too hot. 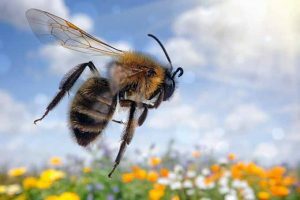 For a constant supply throughout the spring and into mid-summer, repeat sowings every 10-21 days. 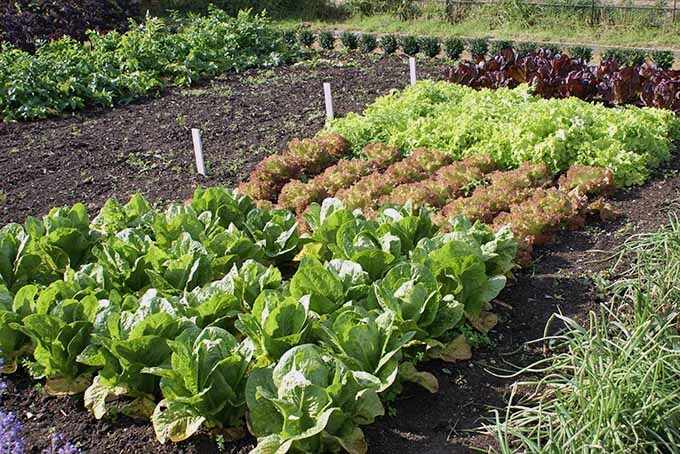 Many salad greens can also be directly sown in late summer, well before the last frost date. If provided with a proper mulch, these will overwinter and be ready for picking in March (see Overwintering below.) Again, check the seed packet for specific details on late sowing. Lettuces and mixed greens have few requirements for robust growth, and soil preparation is simple as well. For the best production, choose a site with good drainage. But keep in mind that the soil should be able to retain some moisture as well. 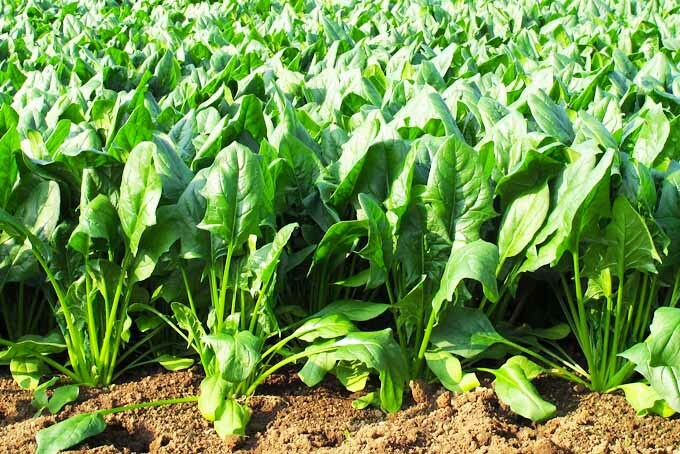 For maximum leaf production with abundant yields, the soil should have plenty of humus and be rich in both nitrogen and potassium – with an ideal pH between 6.0 and 6.8. Greens like a rich top soil, mixed with compost and peat. Photo by Lorna Kring. 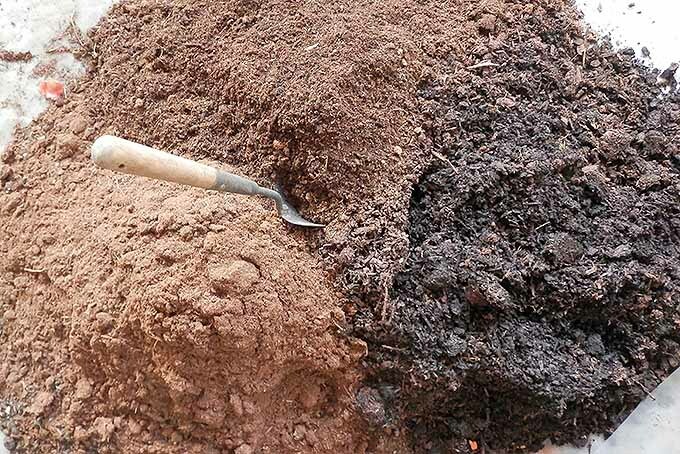 The easiest way to ensure adequate levels of these nutrients is to work in plenty of organic material, such as compost, well-rotted manure, or leaf mold. To provide extra tilth, a winter mulch of hay can be worked in as well. Lettuce and mixed salad veggies have shallow roots, and they grow quickly. 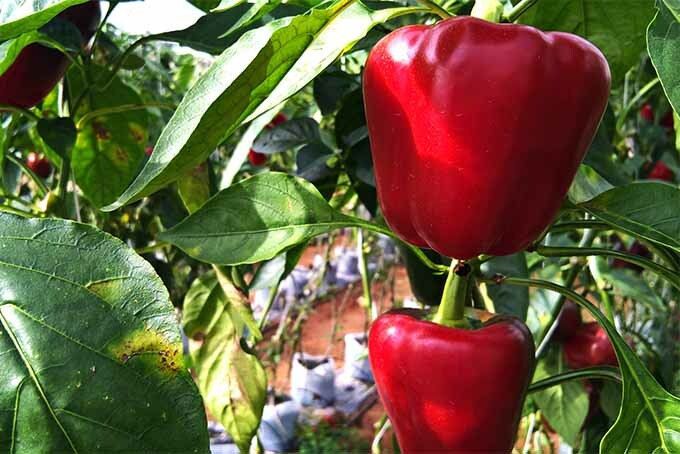 As such, they need a steady supply of water to generate tender, juicy leaves, ensure healthy growth, and to prevent stress. Osmile Professional Series Soaker Hose, available on Amazon. If your spring weather tends to be dry, a soaker hose or drip line is always a good investment. In addition to lettuce, specialty microgreen blends enjoy cool weather as well. 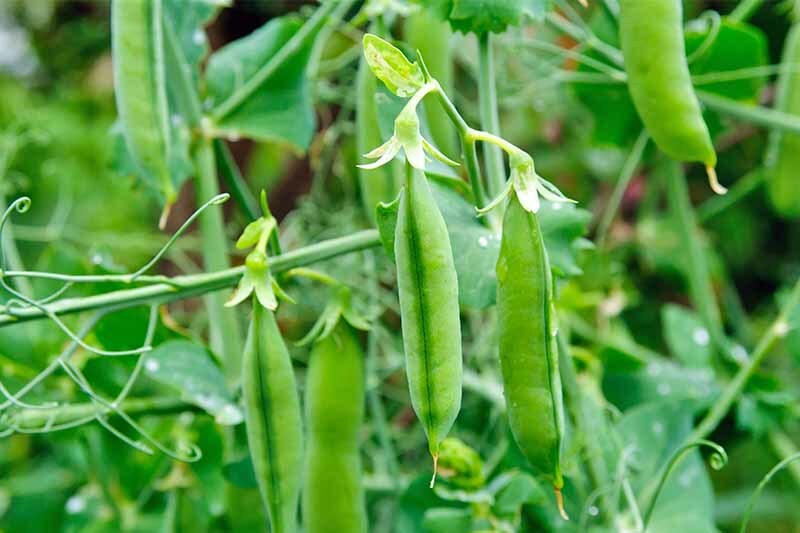 Sowing a variety of veggies for their tender tops extends the salad season, and adds greater nutritional value. So purchase a blend, or a selection of seeds that includes your favorites – such as arugula, kale, mesclun, mustard, mizuna, spinach, Swiss chard, and so on. Plant the greens that enjoy the cool soil and low light conditions first. 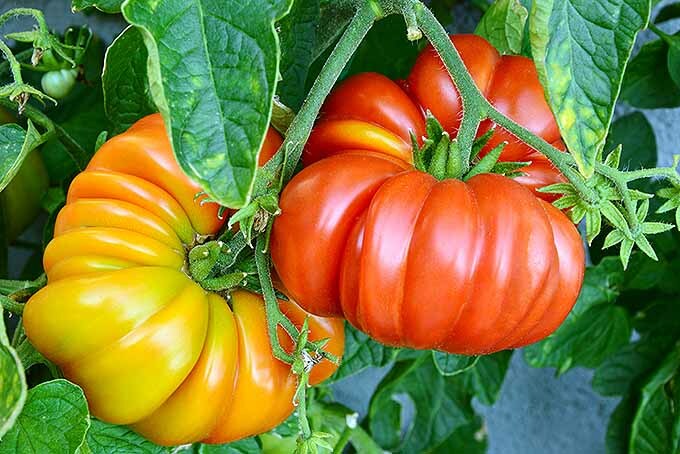 Then, as the days get longer and warmer, start mixing in some heat-resistant varieties. Oh, and if you raise chickens, these young leafy greens make delicious fodder for them as well. 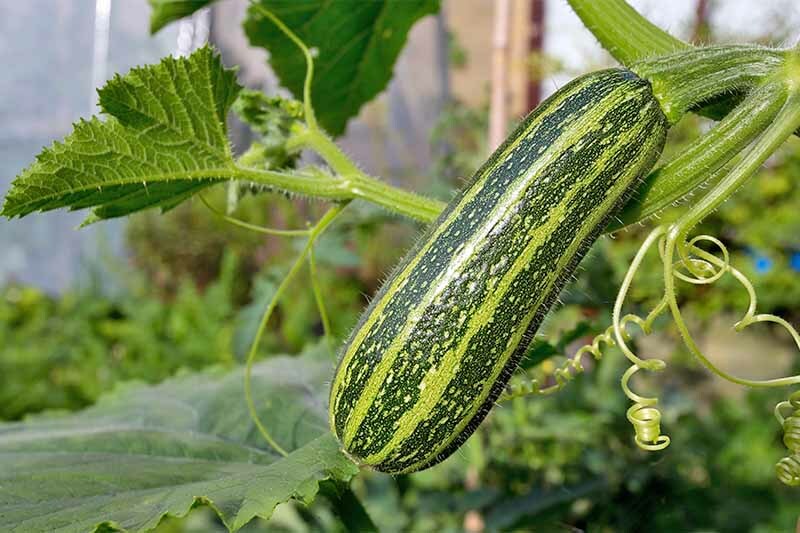 Companion plants help to act as natural pest repellents, and can be added into your rows or planted around the perimeter of a plot. 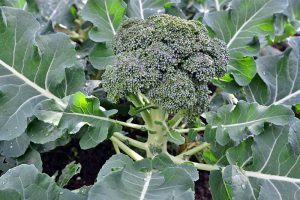 To help deter insects and bacteria from invading your salad crops, carrots, onions, marjoram, marigolds, parsnips, radishes, and strawberries are all friendly choices – but keep anything in the cabbage family away. 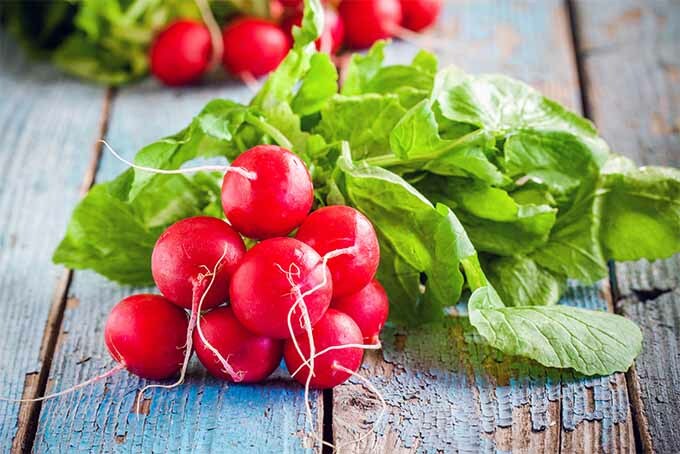 Planting lettuce with onions and radishes can help to prevent pests. Photo by Lorna Kring. 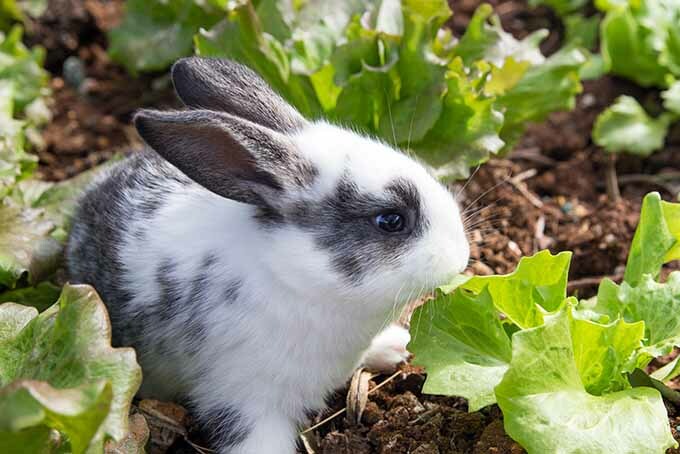 If salad-loving bunnies and deer visit your plots, orange oil concentrate with d-limonene is a very effective natural repellent, made from citrus peels. 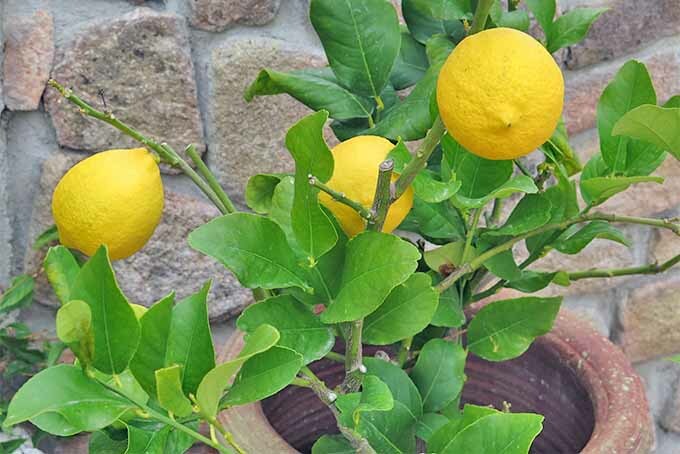 Non-carcinogenic, non-flammable, non-toxic and biodegradable, d-limonene also has anti-inflammatory, anti-cancer, and other health-assisting properties – so you can feel confident using it on your edibles. Choose an oil that has a high concentration of d-limonene (over 90 percent), and mix in a spray bottle. One part orange oil to 15 parts water will do the trick. 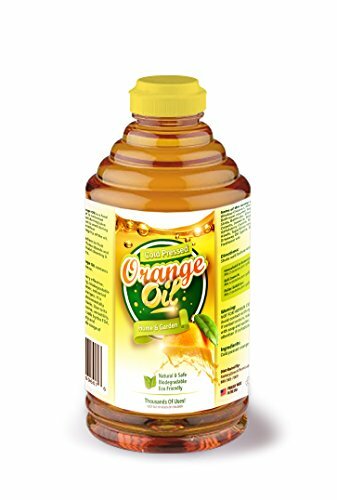 Pure Cold-Pressed Orange Oil Concentrate, available on Amazon. Use a fine mist setting and apply lightly but thoroughly in late afternoon, after the sun is off of your plants. Frequency of application depends on how persistent your critters are. If you have a nearby stand of “deer candy” (tulips, lilies, snapdragons, and so on), daily misting may be necessary. 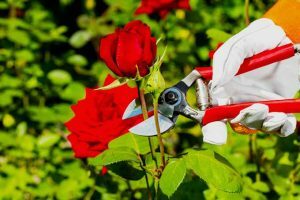 Otherwise, every few days will work – but always after a rain or overhead watering. The occasional garden raid still happens, but I find this method to be effective about 90 percent of the time. And it’s always prudent to plant a bit extra if you know that garden raiders will be visiting! Naturally, after misting, you want to rinse your salad veggies well before eating. 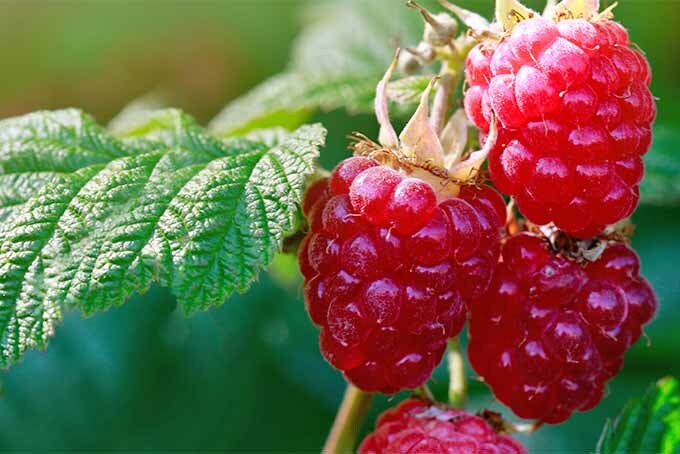 Aside from planting heat-tolerant varieties, there are a few more ways to extend the growing season. To retain sweet flavor as long as possible, provide your salad veggies with some afternoon shade for relief from the heat. 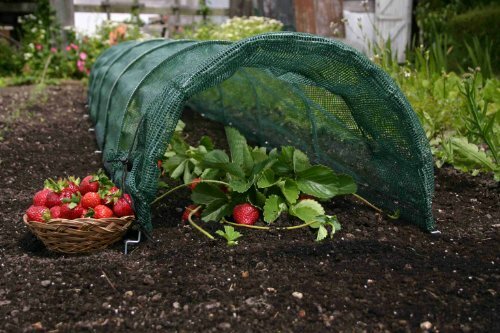 Tierra Garden Easy Shade Net Tunnel, available on Amazon. The easiest way to do this is with the use of hoops covered with a landscape cloth, which creates a shade tunnel. A layer of mulch will also help to keep roots cool and consistently hydrated. Mulches made of shredded grass clippings, straw, or hay will quickly fade to a light hue in the sunlight – which is good thing, as lighter colors reflect the sunlight away from roots. Conversely, avoid using dark mulch that absorbs sunlight and draws heat into the roots. 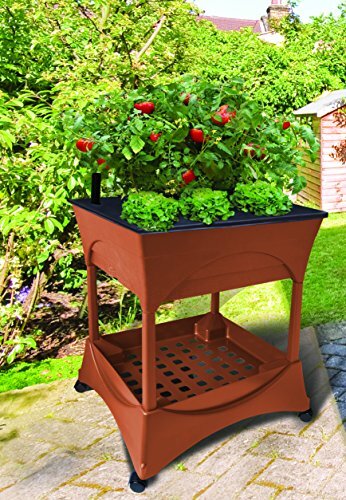 Easy Picker Raised Bed Grow Box, available on Amazon. Of course, if you grow your salad greens in containers, you can simply move them to an area that gets afternoon shade. A wheeled cart or planter comes in handy for this. Head lettuces can take up to three months to mature, so these varieties are best grown in a garden bed. However, looseleaf and butterhead varieties, as well as mixed blends, grow very well in containers. 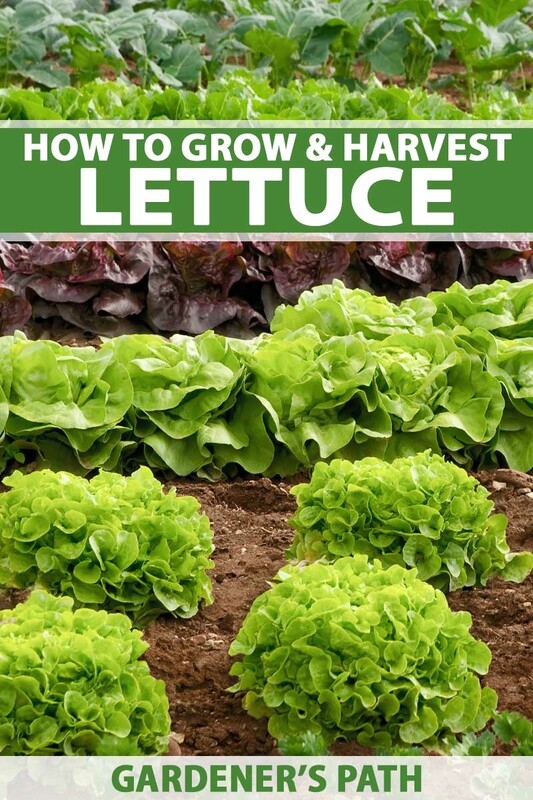 As the lettuce leaves mature, pick or cut the outer ones that are close to the ground – this allows the heart to continue to grow and produce new leaves. This style of harvesting is known as cut-and-come-again. 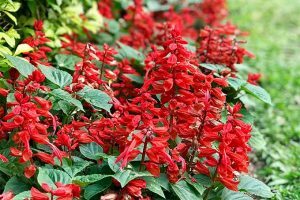 It will give a continuous supply of leaves if repeat plantings have been sown – and also keeps your containers looking full. 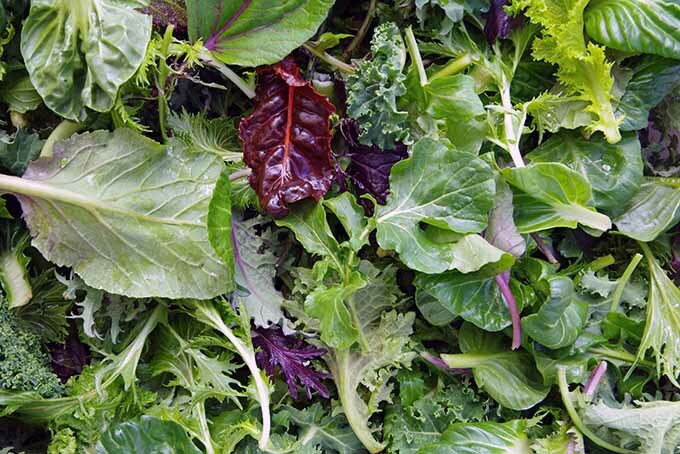 To harvest mixed greens, make a clean cut with a knife or scissors, leaving about a half-inch for regrowth. 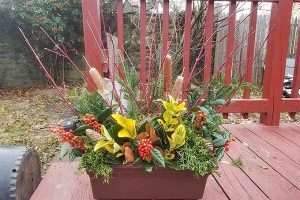 Ensure your containers are an appropriate material with plenty of drainage material in the bottom as well as adequate drainage holes, and use a loamy soil that’s rich in organic material (see Soil Preparation). 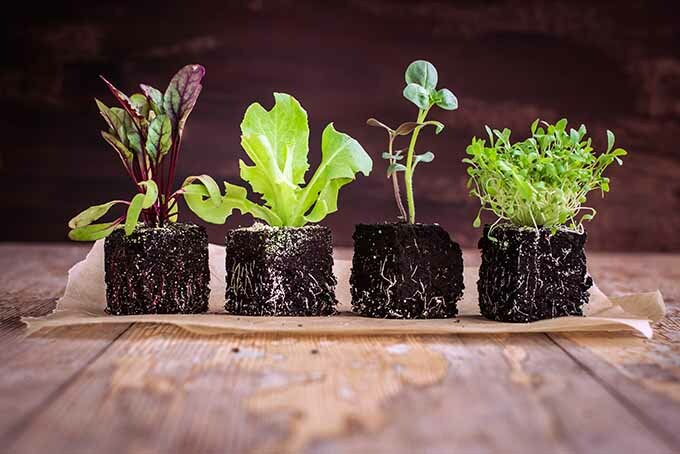 To harvest high yields of tasty salad greens for the full growing season, you’ll want to have a steady supply of young transplants – in addition to repeat ground sowings. 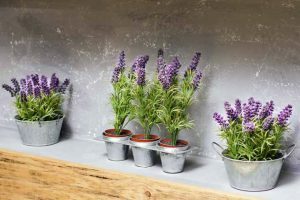 The best way to do this is to sow a couple of pinches of seed every two or three weeks – and this can be done either indoors or out. If it’s either too hot or too cold outside for proper germination, seedlings should be started indoors. This can be done under lights, in a sunroom, or in a greenhouse. 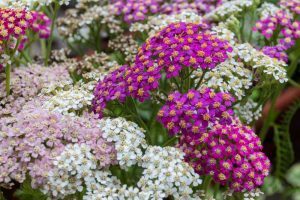 Use a light seeding mix for the soil, and plant in flats or trays. Once the seedlings have their first true leaves, transplant to small individual pots or cells for another two weeks before placing in the garden. To start seedlings outdoors, a cold frame provides a good environment. Or, you can direct sow where you want them to grow. 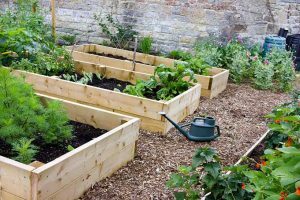 You can also use any unoccupied garden space to plant a pinch of seeds. 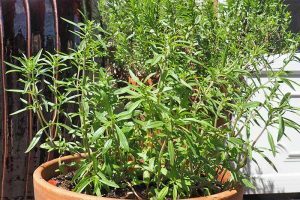 If the weather is favorable, you’ll have a dozen or so little seedlings ready to be transplanted in a couple of weeks – or you can just allow them to grow where they are. After transplanting, seedlings enjoy being watered promptly with a diluted mix of seaweed or fish emulsion to set and nourish the roots. 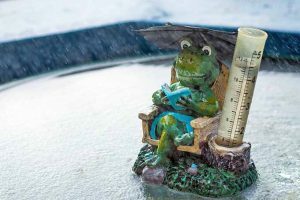 Once the summer heat has gone, there’s another weather window that provides ideal growing conditions. If you have a nice supply of seedlings, the end of summer and beginning of autumn is a great time to plant. 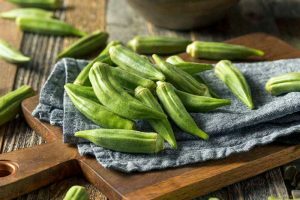 When daytime temperatures begin to cool, prepare your fall planting site in the same manner as for your spring crops, then plant your seedlings. 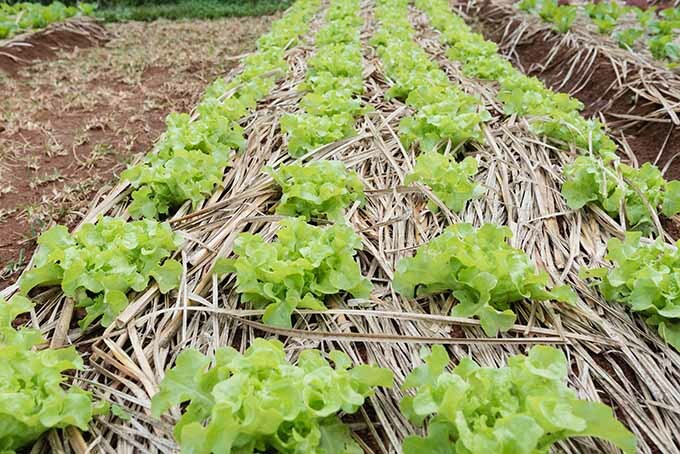 As nighttime temperatures begin to dip into the 30s, add a thick mulch of straw to your rows, or cover your salad greens with a lightweight, floating garden fabric. Topping with organic matter helps to retain moisture, keep roots cool, and protect from cold weather. As temperatures continue to drop into the 20s in colder regions, add a heavier garden quilt. If the temps in your area dip into single digits, add a second garden quilt suspended on hoops. In late winter or early spring when temperatures begin to climb, remove the layers in reverse order until your greens are once again outdoors in the buff! Very young salad greens that are less than four to six weeks old will go dormant over the winter. Once the light returns, these will quickly revive and begin growing for a March harvest. 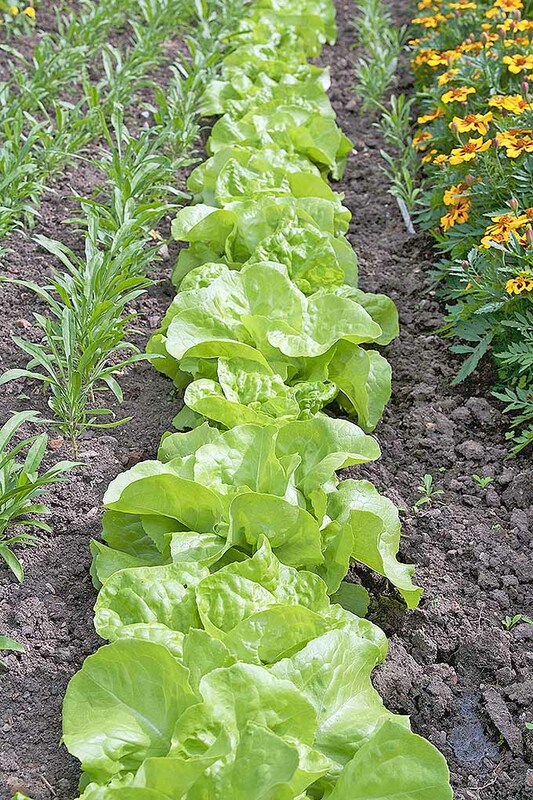 For a steady crop, don’t limit yourself by planting only lettuce, or just planting once a year. With repeat plantings, a wide selection of varieties (including some heat-tolerant ones), and a little ingenuity to create your own microclimate, you’ll be able to enjoy these delicious greens almost every month of the year – not just for a few weeks in the spring. Salad growers, any insights or questions you’d like to toss into the mix? Let us know in the comments below! Photos by Lorna Kring, © Ask the Experts, LLC. ALL RIGHTS RESERVED. See our TOS for more details. Uncredited photos: Shutterstock, Emsco, Tierra Garden, EcoClean Solutions, and Osmile.